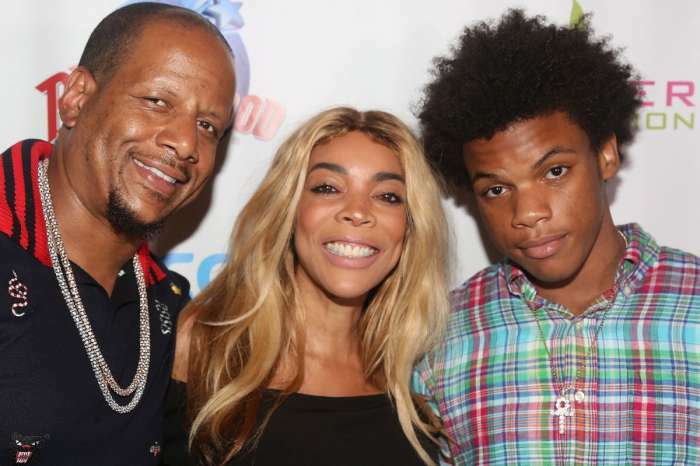 If Wendy Williams thought she could keep some of her embarrassing secrets under wrap, she has another thing coming. 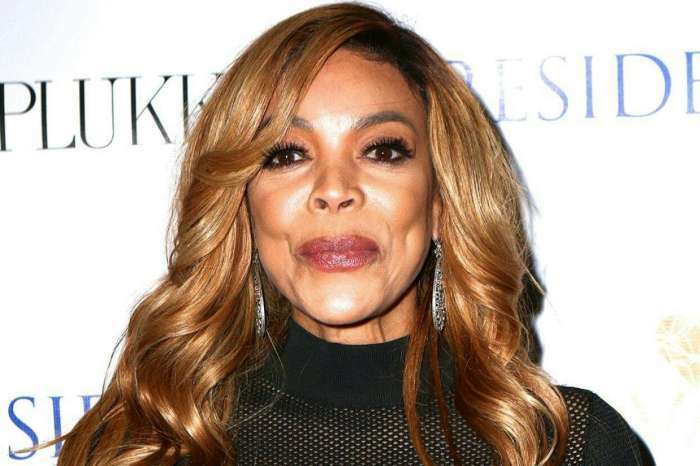 The controversial host of The Wendy Williams Show is said to be under a lot of stress and pressure. The former radio talk show host gave her fans a major fright on Halloween when she fainted on national TV. She was rushed to a New York City hospital and was released very soon after and was told to get some much-needed rest. She returned to the set the following day and told her audience that the Statue of Liberty costume that she was wearing overheated. Williams also blames the dizziness on menopause. That is what she said, but a new storyline is slowly emerging. Her staff members are talking to the media, anonymously, of course, and they are singing a very different tune. One person who works for the entertainment industry figure said that she fainted because of her poor diet. The employee claims that Williams is overworked, feels pressured to stay thin, and therefore does not eat very well. 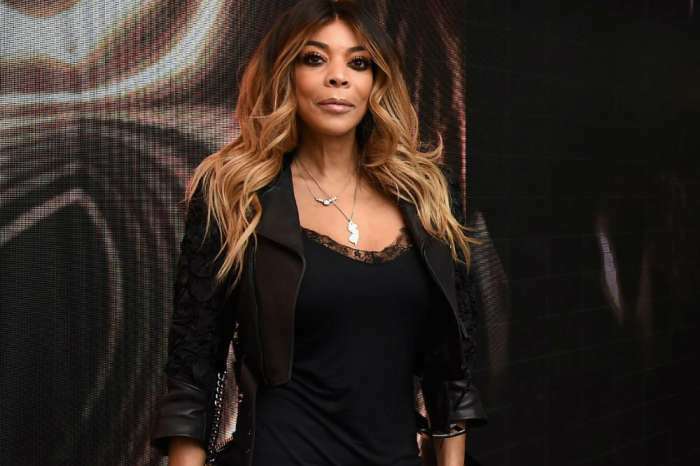 The individual also revealed that Williams has been in full panic mode since those embarrassing pictures of her husband, Kevin Hunter, casually strolling in the streets of New York with his mistress surfaced online. Williams seems determined to keep the marriage going on no matter what the outside world thinks. Sad! She’s the money maker. This seems to happen to powerful men who don’t make as much money as their wives. The husband ends up with too much free time and money. He’s taking care of his mistress with her money. She has no Pre-Nup and like Mary J Blige’s husband he’s her manager. It’s bad enough he’s cheating but flaunting it in her face in public. The staff hates him. Hoping for the best.